Shaved ice is a well-known dessert that resembles a cone made of snow. In order to make this frozen dessert different flavours of syrups are specially added to crushed ice that absorbs it completely. A traditional and proper shaved ice does not require a straw as various shaved ice flavours are not at cup’s bottom but on ice. It is consumed in different parts of world making it very popular. For health conscious people it is also available in flavours that are non-fatty, gluten-free and are made from non-dairy products. A favourite amongst every age-group shaved ice seems like a taste of heaven in dry dessert. It is a must in social gatherings especially in dry summer days when it is able to provide comfort to parched throats. How to make Shaved Ice is on everybody’s mind but one has to open right channels to know its answer. Making shaved ice flavours at home is very easy with help of blenders who does a superb job of crushing ice into very fine form. Shaved ice is an authentic frozen dessert that is very well liked as it is perfect for any event and any time. In order to make tasty, qualitative and good-looking shaved ice one must follow all instructions related to topic “How to make shaved ice”. Cutting fruits- Fruits have a distinctive and good taste when paired with sugary liquids like sugar water, vanilla ice-cream or condensed milk. Soft fruits that can be used successfully are kiwis, bananas, passion fruit, berries, peaches, mangoes and strawberry. Shaving ice– A blender is important equipment for making shaved ice. Plug it in and pour more than required amount of ice cubes. Now switch it on and press ‘’crush’’ button for a few minutes. Ice must be poured in small quantities at regular intervals for thorough crushing. Next switch it to position ‘’2’’ of blender. 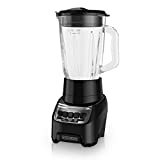 Medium speed of blender will help in blending to desired consistency. 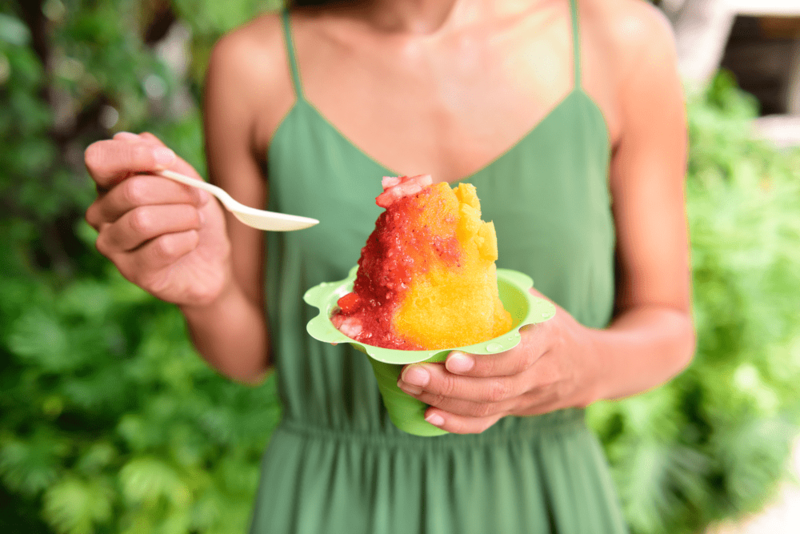 Add flavours– Take required amount of shaved ice and put it in a bowl or cup or glass. Pour desired flavours on top so that it ice absorbs it thoroughly. One can pour sugar water or condensed milk on top according to individual preference. According to taste and preference one can add coffee, fruit juice and then add chopped strawberry, peaches or melons for garnishing. 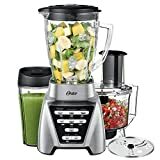 If one desires one can also add extra ingredients in blender with crushed ice to give it a uniform flavour and taste. It has to be blended on position ‘’3’’ for only one minute as high speed will provide desired results. Shaved ice is ready to be served and eaten. Shaved ice is a refreshing treat with a unique taste and style that brings tropical atmosphere to a gathering. Eating shaved ice flavours occasionally helps a person to rehydrate as it helps in lowering of body temperature and provide moisture to lips and throat. People who are suffering from nausea finds relief if they have shaved ice. If low-sugar flavours and fruits are added to them it supplies healthy nutrients that soothe stomach and gives relief. Additional sugar is necessary in shaved ice as flavours and other additions help in making it tasty and delicious. Eating in high quantity and at regular intervals increases levels of sugar in a body and can cause serious ill health. There is an increased chance of gaining extra weight, having diabetes and become prone to obesity because of its amazing flavours and taste. How to make Shaved Ice is a popular topic that has various questions and answers related to it. How is a traditional shaved ice served? What are the flavours of Hawaiian shaved ice? Can it be mixed with other liquids?